The Wake Ortho Foot and Ankle Center offers patients an all-inclusive foot and ankle care experience. 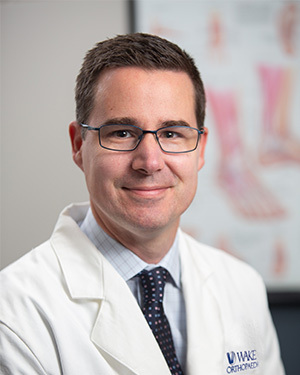 Our team of surgeons, physical therapists and staff specialize in the diagnosis, treatment, and rehabilitation of all foot and ankle injuries and disorders. 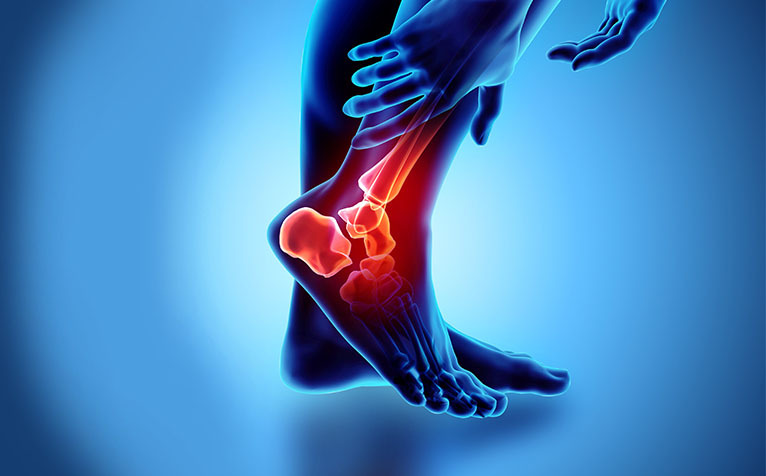 All of our physicians are fellowship trained in the care of adult and pediatric foot and ankle disorders, there is nothing we do not take care of. Not only do we provide innovative techniques at the forefront of surgical care: we continue to publish in internationally recognized medical journals, work actively on national committees and speak around the world on foot and ankle issues. We are here to get you back on your feet!